One of the pictures permanently etched in my mind and on my heart is of a young boy, in a plaid jacket; he is brooding with big, brown eyes, deep in thought as he responds to a series of questions prompting him to choose between a black doll and a white doll. "Show me the doll that you would like to play with." Show me the "nice" doll. Show me the "bad" doll. The boy, along with the majority of the children from these studies, preferred to play with and identified the white doll as good and the black one as bad. The final prompt: "Now, show me the doll that's most like you." Kenneth and Mamie Phipps Clark conducted these experiments over decades, summarizing the detrimental effects of segregation. Thurgood Marshall (eventually Justice Marshall) used these findings to bolster his successful argument in Brown v. Board of Education (1954) that the Supreme Court should overturn the "separate but equal" doctrine established in Plessy v. Ferguson (1896). Though these cases are from a while back, destructive remnants of those eras remain. I was a multiracial child who chose the white doll, denying a part of myself. I too grew up learning to read myself into literature and project myself onto screens because my image was infrequently reflected. I too was forced to infer my value from limited information, mired in a world where negative attributes were disproportionately on display. We live with historical (mis)perceptions that continue to shape our present. Though we have come a long way since the days of Plessy and Brown, we still have miles to go. This arduous journey feels overwhelming when burdens of our past obscure visions of our future. 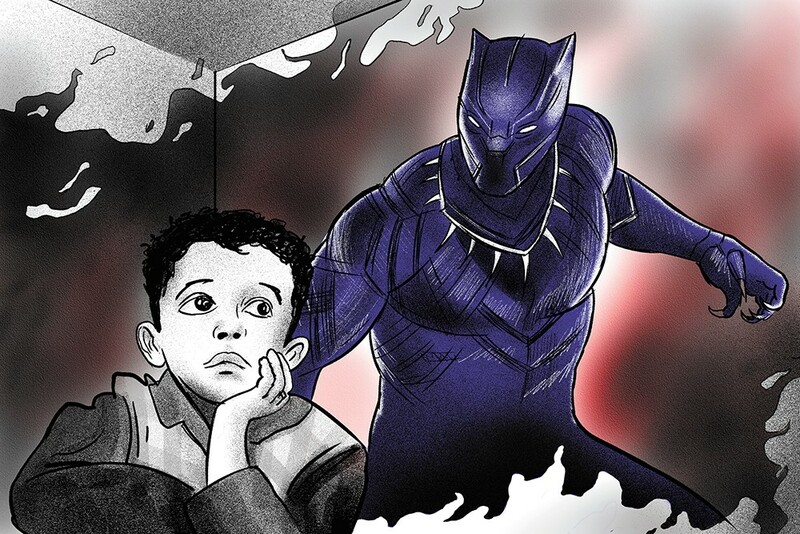 However, every now and again, we are gifted moments of reprieve, when we catch a glimpse of our improvement; we marvel as our progress becomes perceptible, like when director Ryan Coogler unleashed Black Panther. Yes, I am aware that the film is flawed and fictional, but so is To Kill a Mockingbird, and I've seen it referenced enough on law school essays to understand the profound impact a story can have. While we can disagree on whether this movie advances or interrupts our evolution, how sweet it is to have such substance to deliberate! This debate, reminiscent of the Renaissance, revives the spirits of Zora Neale Hurston, Langston Hughes, W.E.B. Du Bois, Frederick Douglass and Marcus Garvey, titans of thought, who clashed over similar existential arguments. Regardless of the debate, Black Panther did bestow a dynamic, vibrant, radical, new portrait. Images of Wakanda unshackled us from the rote tropes, which have so often restricted blackness to stories solely in proximity to slavery, civil rights and escaping poverty. In this new land, we were invited to imagine development uninterrupted by colonization, empowered to envision the agency within ourselves: the power to be the cause of our own joy and suffering, to serve in the role of our own heroes and villains. So, where do we go from here? Once old narratives are unfurled, what new possibilities arise? When we move one antiquated story forward, does our collective story progress? "You can't stop us on the road to freedom, you can't keep us 'cause our eyes have seen," Van Morrison tells us in the song "Tupelo Honey." 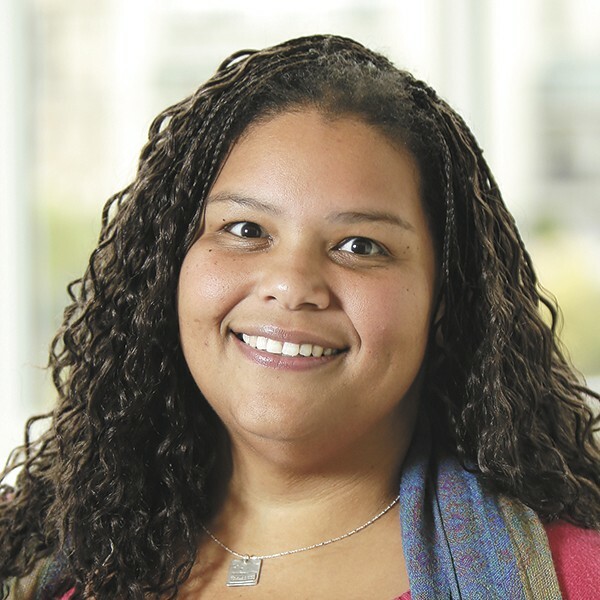 Inga N. Laurent is a local legal educator and a Fulbright scholar. She is deeply curious about the world and its constructs, and delights in uncovering common points of connection that unite our shared but unique human experiences. The original print version of this article was headlined "That Old Black Magic"